Camber’s team of lead generation and mortgage marketing experts will advise you and your loan officers on every aspect involved with your direct mail campaign – both before, during and after a campaign – offering inbound response training and services that will help maintain superior conversion rates even while market conditions fluctuate.  Camber Marketing Group provides you with a dedicated lead generation expert who will manage your account and work with you throughout your mortgage marketing process. Anyone can generate high response rates or offer rock bottom prices that seem too good to be true. But if those cheap mortgage leads don’t convert to closed loans, you might as well be throwing away your money. Camber knows how to deliver the right offer to the right audience at the right time. Camber Marketing Group tracks and analyzes mortgage lead generation campaigns giving it superior insight into real-time market conditions. This empowers our mortgage marketing consultants to provide invaluable advice and feedback to ensure superior results with each and every lead generation campaign.